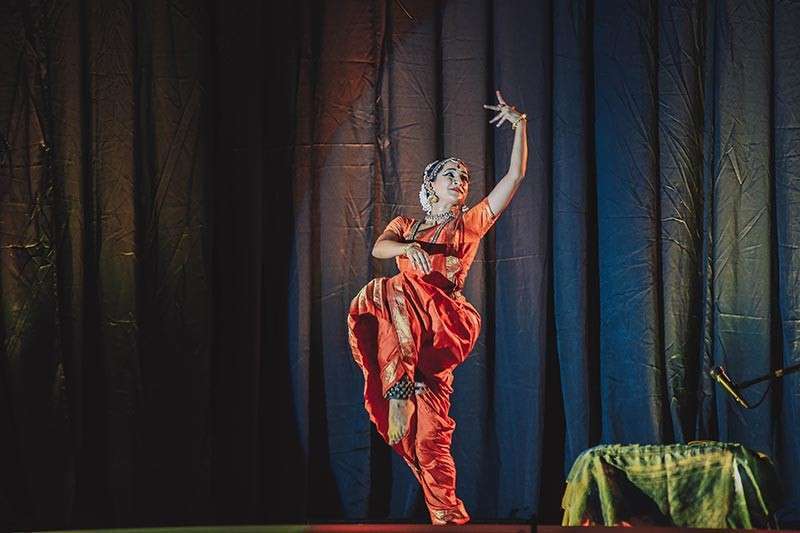 THE Festival of India in the Philippines brought one of the most fascinating concerts of Indian Dance last January 22, 2019, at Davao Convention and Trade Center featuring Kuchipudi specialist Amrita Lahiri, who hails from Washing D.C. and later in India, touring with her dance mentors, Anuradha Nehru, and Leela Samson. Her dance reflects the influences of all of these outstanding gurus and the experience of many performances. She presents the beauty and joy of dance while maintaining the precision and soul of the classical Kuchipudi form. I was even in awe of her aura, her natural charm, kindness, and her extraordinary personality, not to mention of the most astonishing and yet unaffected and natural performances I have ever seen. Lahiri danced the “Murchhana,” based on stories from the oral tradition of the khol players (drummers) of rural Orissa. These stories have roots in ancient texts but have evolved into many branches, having been told over generations. Critics describe her as “gifted with a radiant stage presence,” and her dance performances and choreographies have been acclaimed for their elegance and dynamism. She is empaneled as an artist with the Indian Council for Cultural Relations and has toured as a soloist in India, USA, Switzerland, South Korea, Africa, and Southeast Asia, presenting Kuchipudi from its traditional origins to its contemporary forms. 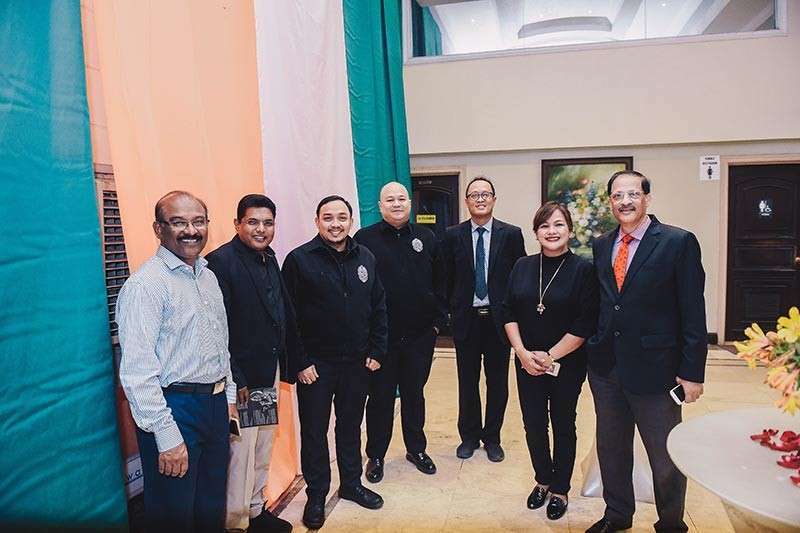 The dance concert was attended by the Indian Community in Davao, VIPS and government officials. The Ambassador of India to the Philippines, His Excellency Mr. Jaideep Mazumdar, and his lovely wife also came to grace the event. 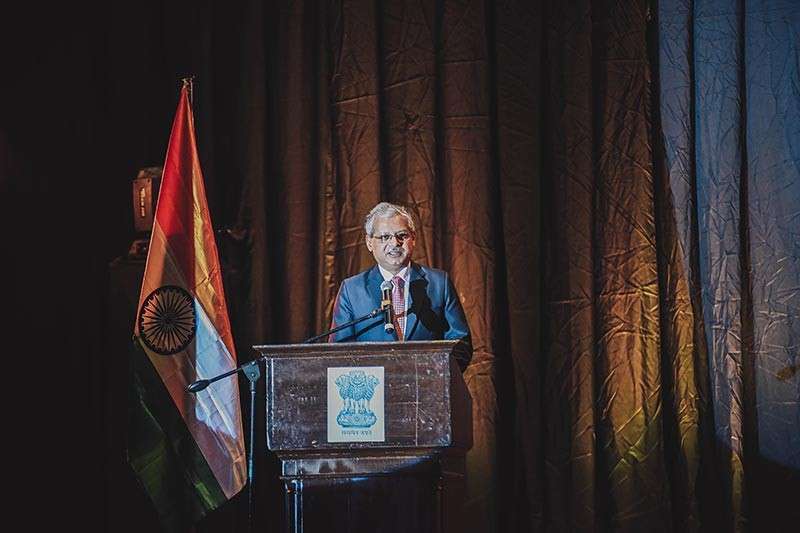 The concert was also a tribute to India’s revered and world icon, known as the “Father of the Nation,” Mahatma Gandhi’s 150th Birth Anniversary. It also featured award-winning Filipino singer, ethnomusicologist and cultural worker, Grace Nono, who sang, “Vaishnav Jan” in the original Gujarati language that was composed in the 15th century by the poet Narsinh Mehta and Gandhiji's favorite bhajan or hymn. Thank you to one of Davao’s best-known photographers, Gwen Manlangit for the event pictures and Raquel Palinsub coordinating team for the invitation. Feel free to email stephaniesunstar@yahoo.com for comments and suggestions. Add or visit Celebdom Sunstar in Facebook for previous Celebdom articles.